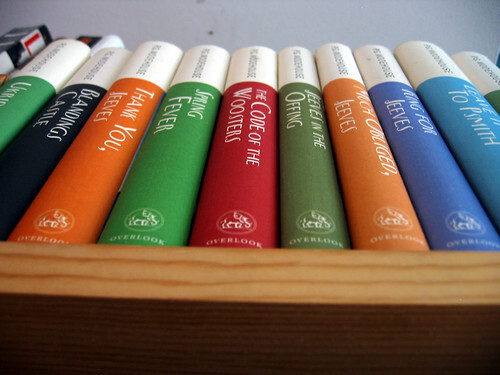 Pelham Grenville Wodehouse was born on this day in Guildford, Surrey, England in 1881. This is the 131st anniversary of his birth. Upon graduation in 1900 ailing family finances meant he couldn’t go on to Oxford like Armine. Instead, Plum’s father got him a job in the London branch of the Hong Kong and Shanghai Bank. 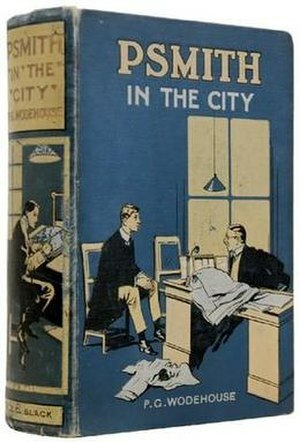 He wrote about his experiences at the bank in Psmith in the City, but he said he “never learned a thing about banking.” In 1902 he gave up the financial farce and dove into journalism with a job writing a comic column at The Globe newspaper. He moved to New York and published his first novel, The Pothunters the same year. 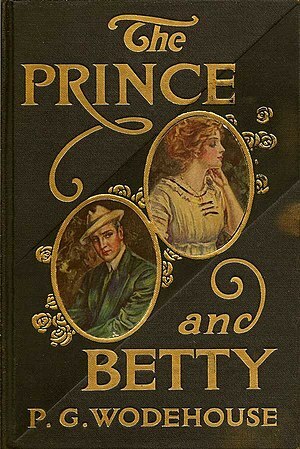 A Prefect’s Uncle; Love Among the Chickens; The Swoop; Psmith In the City; Psmith, Journalist; The Prince and Betty; and Something New followed fairly quickly there after. Since he and his wife, Ethel Wayman, were officially residents of both England and the US they were being taxed by both countries. To alleviate the tax burden they moved to France in 1934. 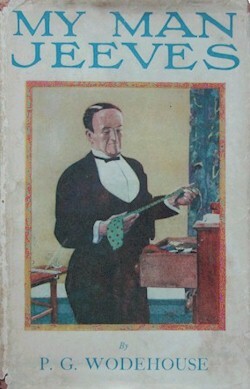 The Wodehouse’s remained in France when the Nazi troops moved in. 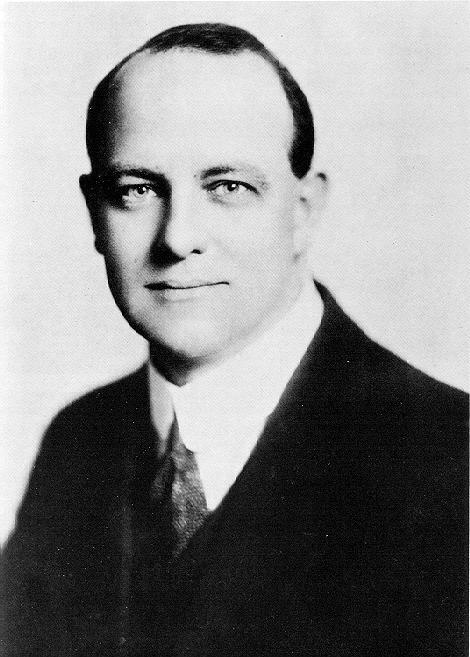 Wodehouse was interned as an “enemy alien” eventually landing in Tost, Upper Silesia, Poland. He later quipped of his ‘lodgings’ “If this is Upper Silesia, what on earth must Lower Silesia be like?” He entertained his fellow prisoners with dialogues and wrote during his two-year internment (he completed one novel and started two more). He was released just prior to his 60th birthday when a German friend from his Hollywood days, Werner Plack, approached him about doing a broadcast for the Americans describing his life as an internee. America was not at war with Germany yet, and he had received many letters of encouragement from his fans in the US while in the camp. He saw this as a way to thank them. And, Wodehouse claimed, he was simply reflecting the “flippant, cheerful attitude of all British prisoners.” [the Guardian] in the broadcasts. But the British public didn’t see it that way, and neither did MI5. He was interrogated for suspected collaboration with the Germans — something that shocked the aging author. “I thought that people, hearing the talks, would admire me for having kept cheerful under difficult conditions,” [ibid] Wodehouse maintained that he never had intended to aid the enemy. But the incident left a bad taste with both the Wodehouses and the British public. The author moved to the US in 1945, and never went back to England. This entry was posted on Monday, October 15th, 2012 at 8:13 pm	and tagged with Jeeves, p g wodehouse and posted in Broadway, England, Entertainment, Fiction, Film, George Gershwin, Musical Theatre, P.G. Wodehouse, postaday, Stephen Fry, Theatre, Thought of the Day, Today's Birthday, World War Two, Writing. You can follow any responses to this entry through the RSS 2.0 feed. P.G. wrote lots of funny stuff. I think Amazon must love that I write this blog, I keep downloading stuff that I’ve missed (from the birthday boys and girls) for my Kindle. Anyone want to spot me an Amazon gift card for MY birthday? just kidding! 🙂 Enjoy! Your hard work is appreciated in this corner. Better than a college course.